Zinio for Libraries has merged with RBdigital. Please download the new RBdigital app on your mobile device to access magazines. Your username and password will remain the same. And your patrons won’t lose any of their previously checked out content. 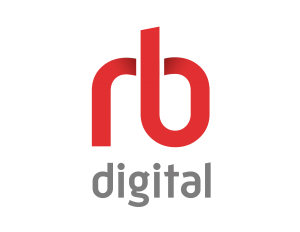 RBdigital puts the best entertainment and information at your fingertips. Whether you’re on the go or at home, RBdigital delivers your favorite titles right to your smartphone or tablet. It’s never been easier to access the best digital media from your library’s collection. Download now to listen, read, learn, and enjoy! 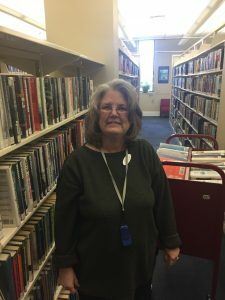 Valid library card number required. Download the RBDigital app using the links below.